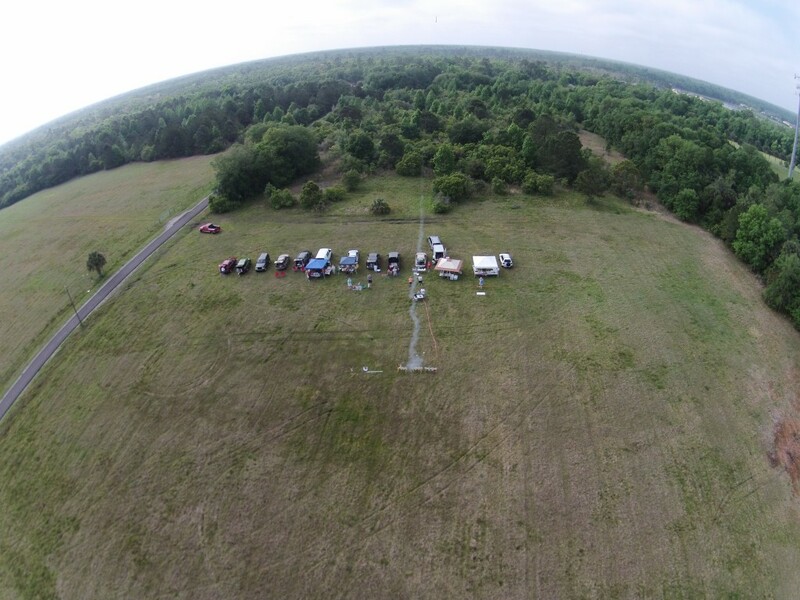 I flew my quadcopter at the April, 2014, ROCK launch capturing aerial photos of the event. Visit the April ROCK Launch photo album at RocketReviews.com to view the collection of photographs. This entry was posted in ROCK Launches and tagged launch, launch photos, model rockets, photos, rock by Roger. Bookmark the permalink.